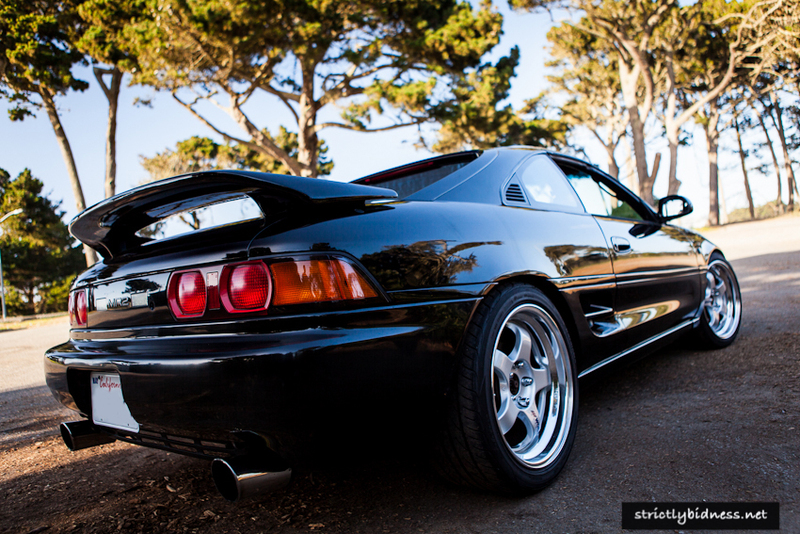 My boy Jeff’s 91 Mr2 Turbo, a prime example of what a nice set of wheels can do to a car. 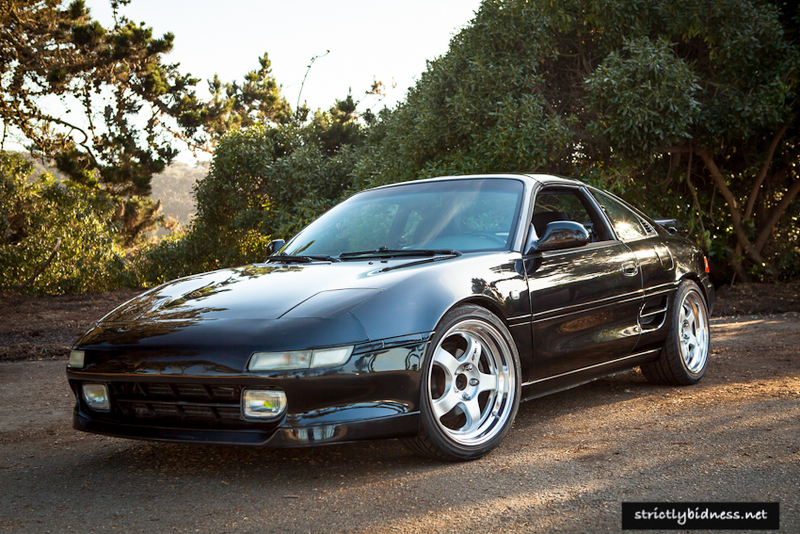 Nothing to exotic, just clean and simple daily driver. 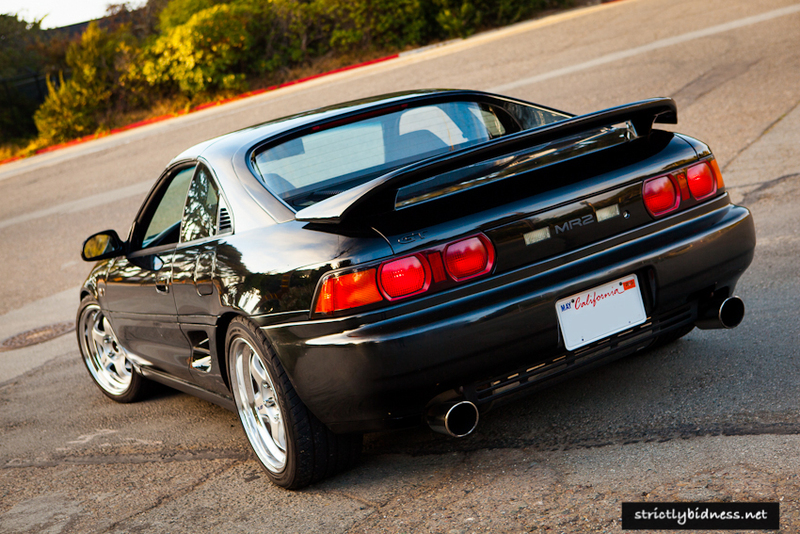 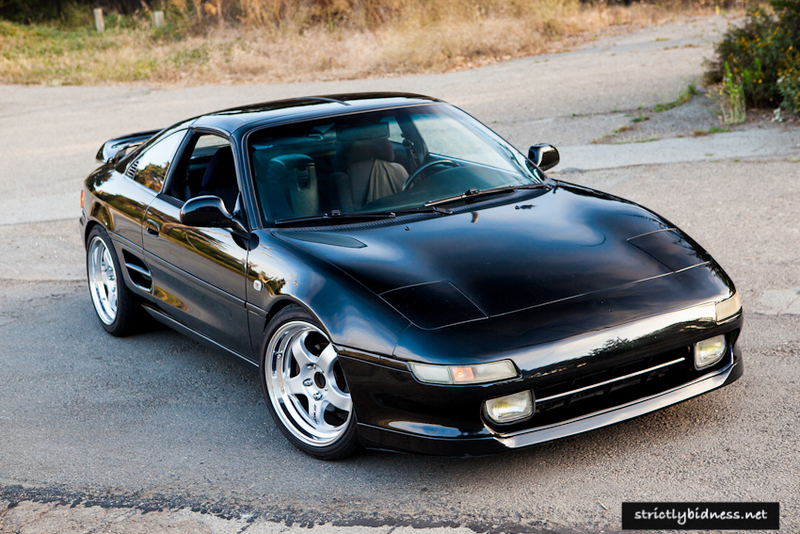 I’ve always enjoyed the clean lines of the Mr2, which the mr2 will always be a timeless classic.